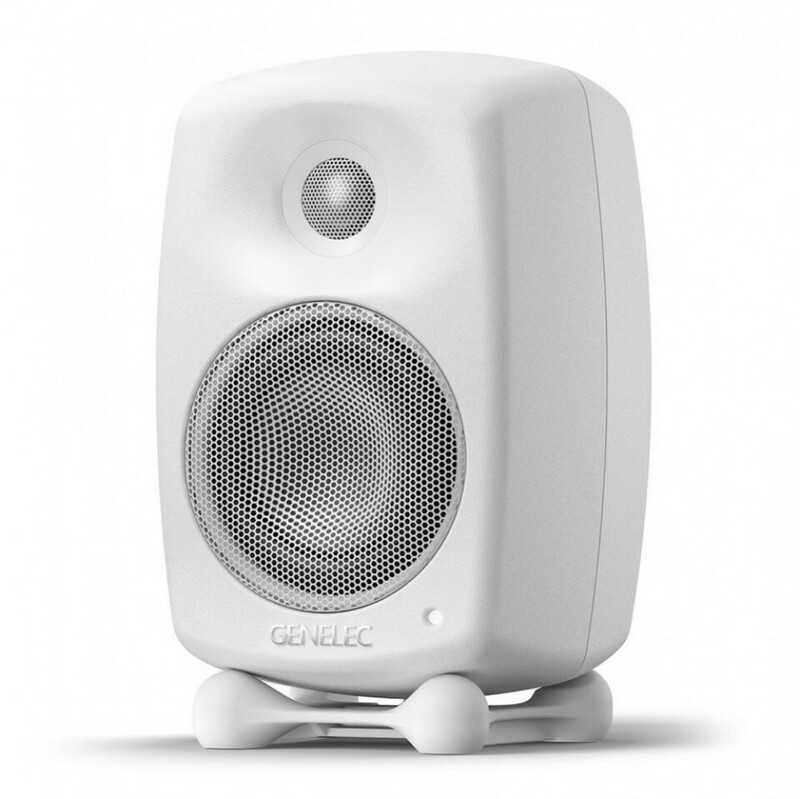 Compact and stylish, the Genelec G Two active speaker is a small active speaker which takes the size / performance ratio to a new level in a beautifully designed cabinet. 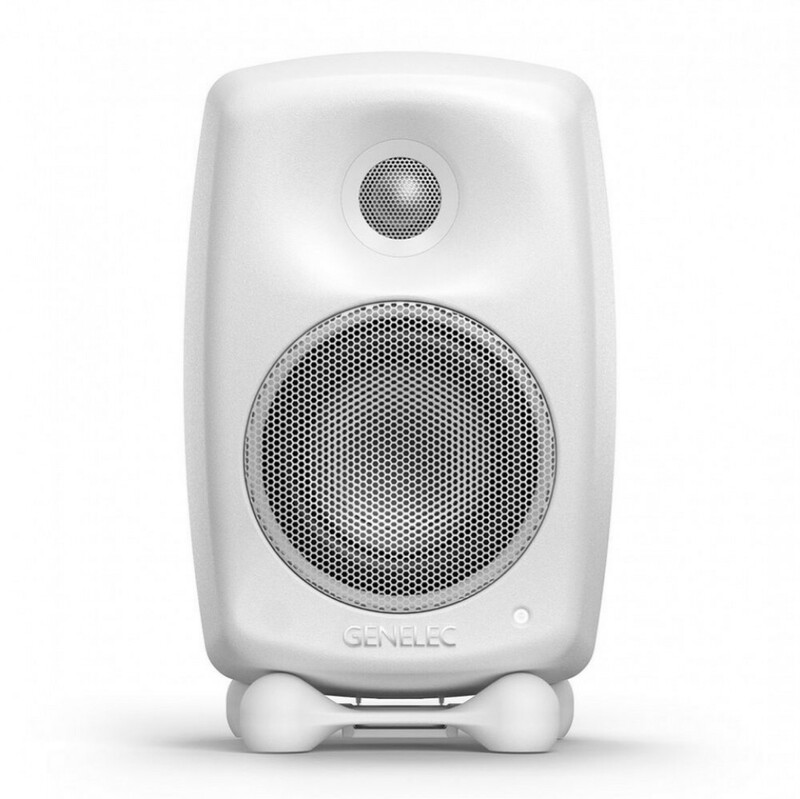 Being at the same time small and powerful, this active loudspeaker can be used in music, home theatre or computer setups to bring out all the details and subtlety of the audio source material. 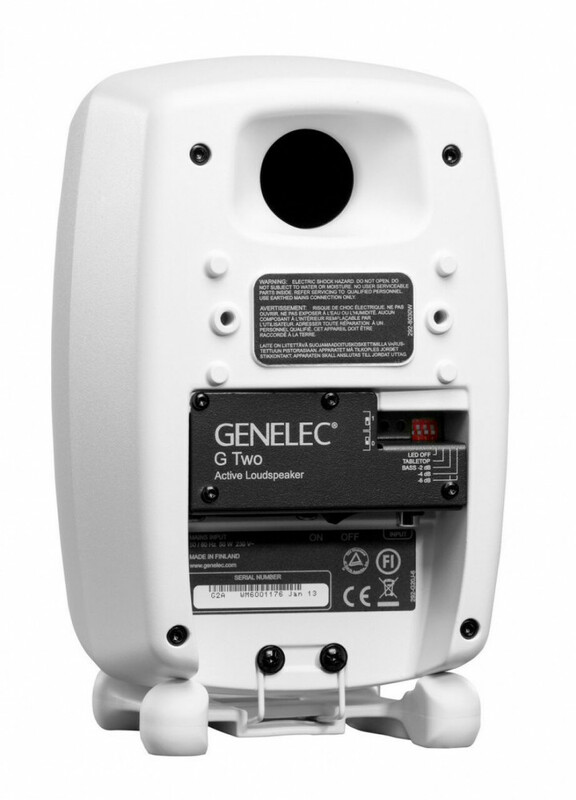 Adding a Genelec F One subwoofer in a stereo setup or a Genelec F Two subwoofer in a multichannel system will provide an unbelievable audio experience to the listeners.